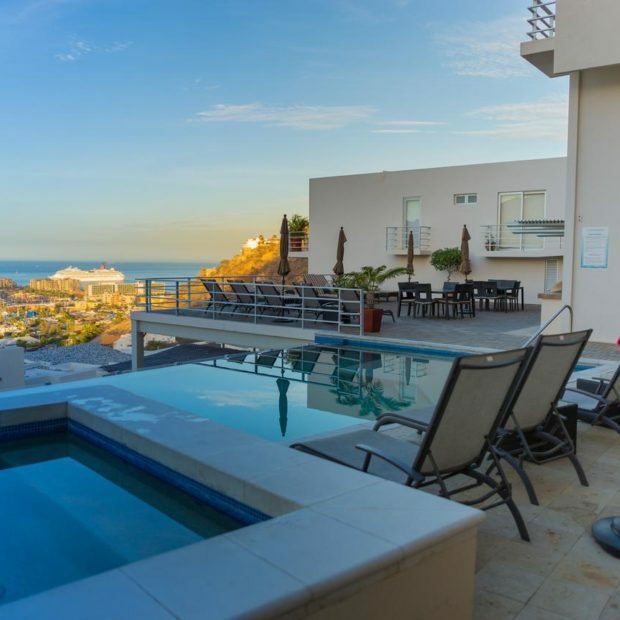 Cabo San Lucas is one of the major cities in the Los Cabos region of Baja California. 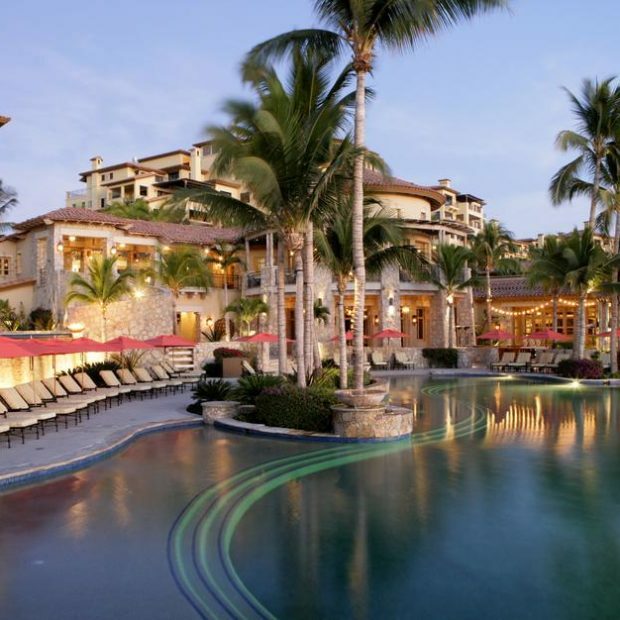 The resort city features world-class recreational and commercial facilities with many bars, restaurants, resorts, hotels, and other establishments available to tourists visiting the area. The region has unique natural wonders and white sand beaches that attract visitors from all over the world. The Downtown area of the city hosts many bars and clubs that are fun to visit at night. 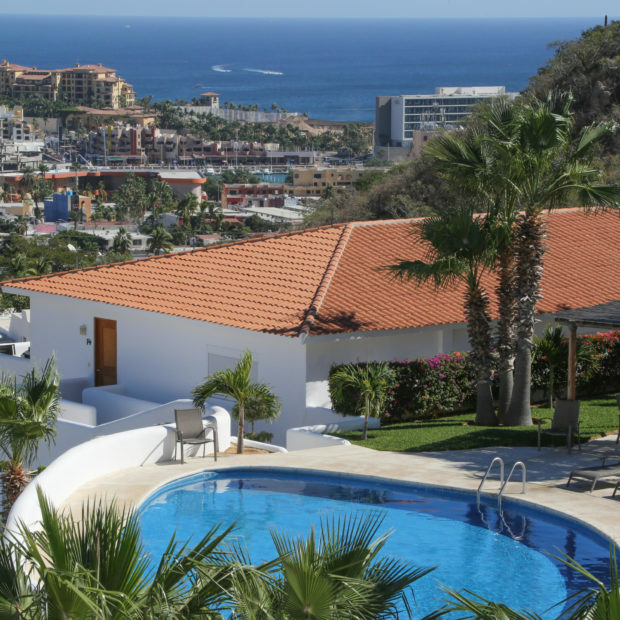 The city also has direct access to Los Cabos International Airport as well as a large marina where cruise ships and local boats dock. 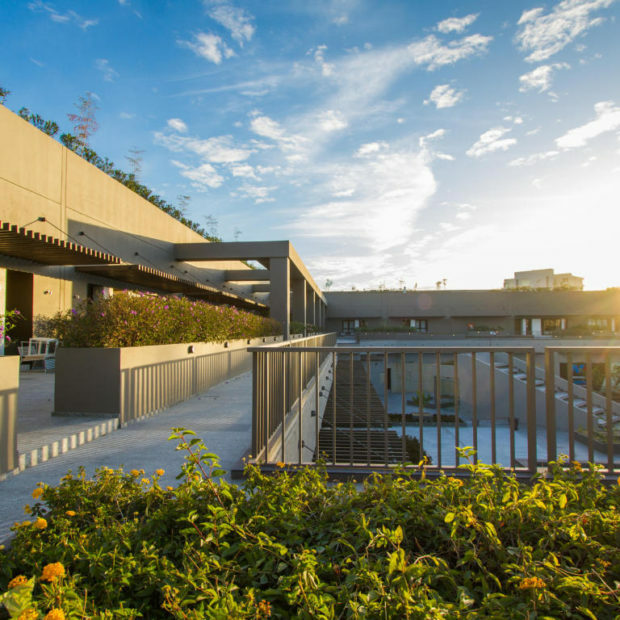 Development of the city was planned to support the growing tourism industry and is reflected in the many facilities and infrastructure built to help it grow. 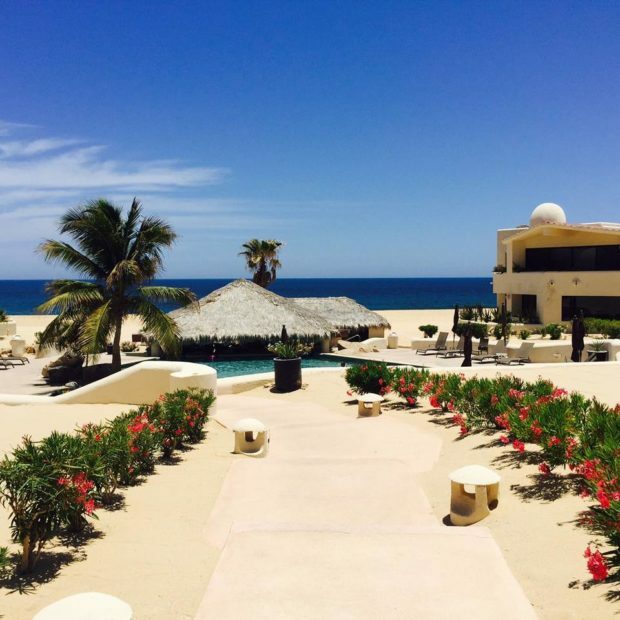 Families and couples planning to go on holiday will find a lot of attractions and destinations they can go to in Cabo San Lucas. 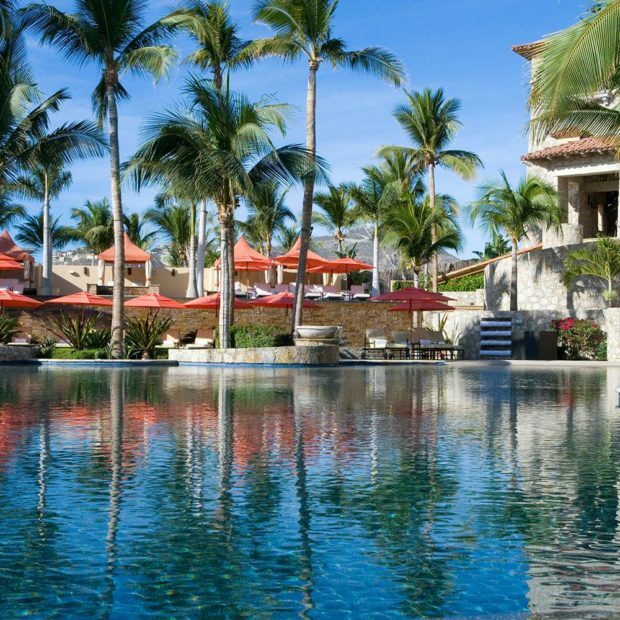 There are several family-friendly water activities including whale watching, swimming, fishing, scuba diving, and more. The city also has boutique shops, chain stores, and shopping malls where you can buy souvenirs. 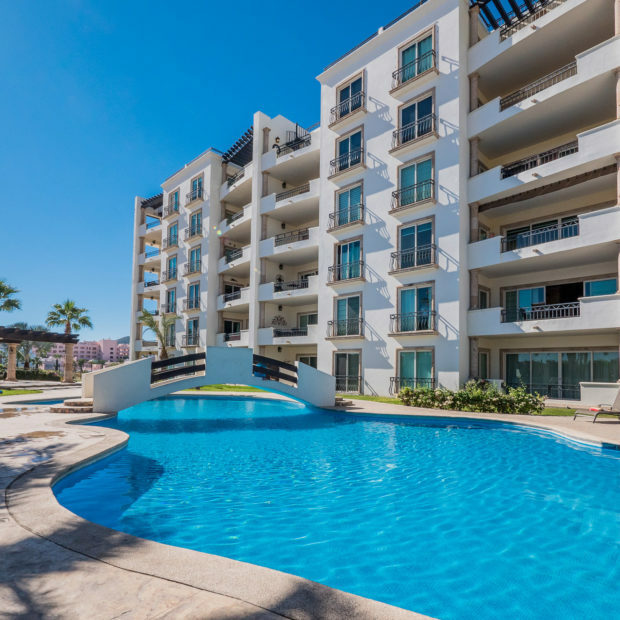 Real Estate in the region is a combination of condominium developments and residential subdivisions that are great as rental properties or vacation homes.